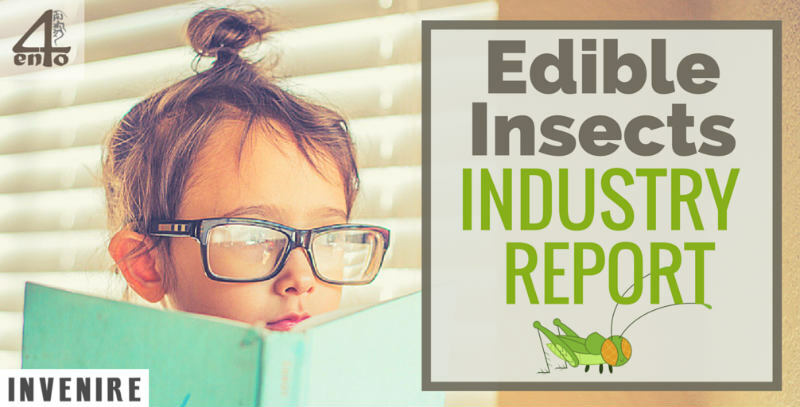 The edible insect market is flourishing and there are already a number of companies out there pushing the boundaries in the industry. In fact, even though most consumers may not yet realize it, there are already edible insect products on the shelves (both physical and virtual). However, despite these amazing achievements, there is still a long way to go in order to bring mainstream business and consumers on board. So we at 4Ento are grateful to have teamed up an amazing marketing agency called Invenire to dig deep and uncover all the facts on the edible insect market. The plan…an in-depth industry report which will most likely be 40-50 pages long. What Will You Gain From Reading This Report? How will the market for edible insects grow? How Can You Get Hold of (or Simply Support) This Report? Invenire is crowdfunding this report so it is easy for anyone to get access to it, and help support it from the ground up. It is being hosted on Indiegogo, a popular and easy to use crowdfunding platform and there are a number of ways for you to participate. 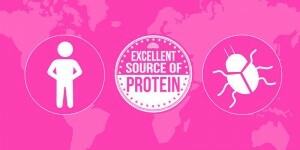 Go to Indiegogo to support this report and participate in the future of edible insects. Pre-order your copy First mover – the 5 first contributors receives the a 20% discount!